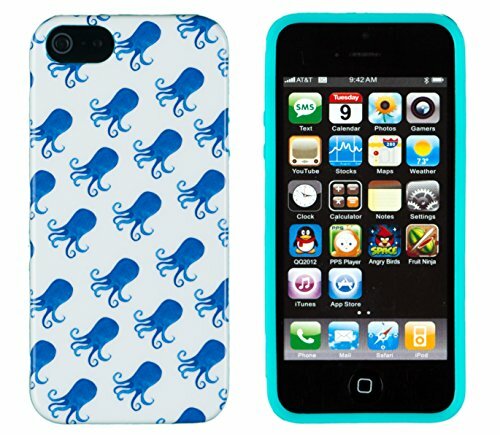 Want a unique stylish case for your iphone 4/4s? Now ,you can get it ! Just as the picture above shows,through the use of the most advanced IMD technology ,we are able to create beautiful images with vibrant colors and accurate details. 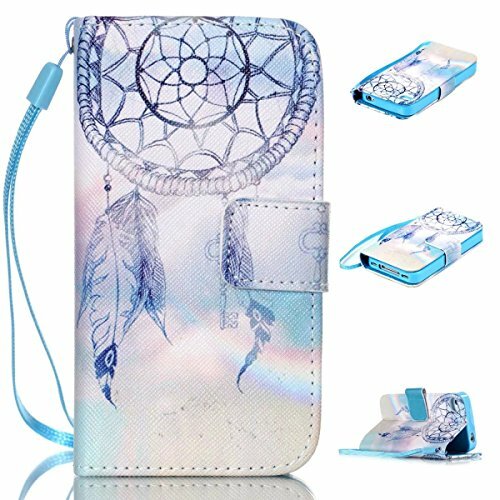 What is important is that it will never fade.All the cases are designed with openings for all the buttons and ports as well as an opening on the back for the camera and flash.Certainty ,they are made of DuPont high quality raw materials. 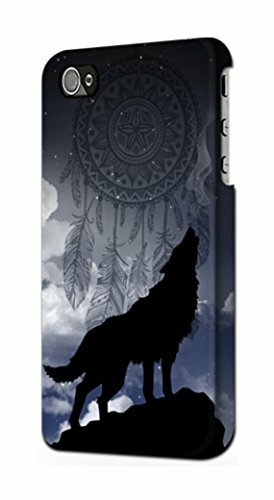 R3011 Dream Catcher Wolf Howling Case Cover For IPHONE 4 4SGraphic Printed Hard Case For IPHONE 4 4S.Hard Case Cover For IPhone - Graphic Printed Design Including Sides and Corner.Full Wrap Sides and Corner, High Gloss, Full Photo.The image will print in high quality on the front face and around the sides. 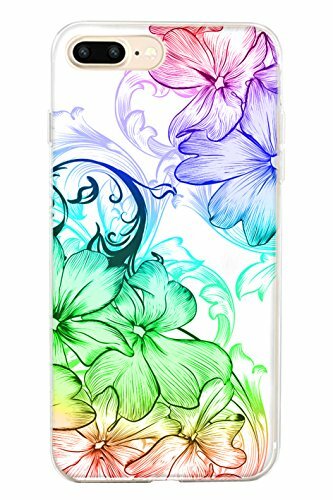 Forged From High Grade Hard Plastic Slim-fit scratch resistant lightweight cases.Patented photo print technology. 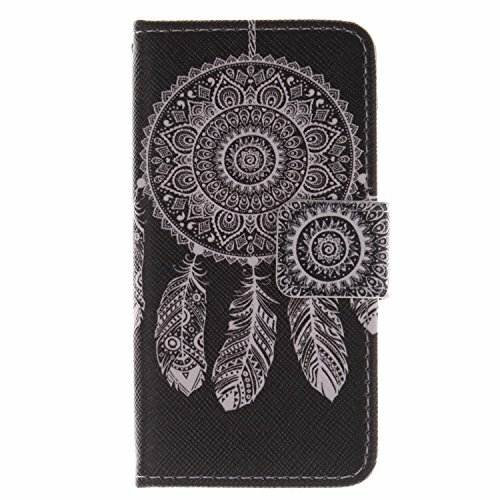 Provides robust phone protection.This phone case is not a sticker or cheap metal printed insert. 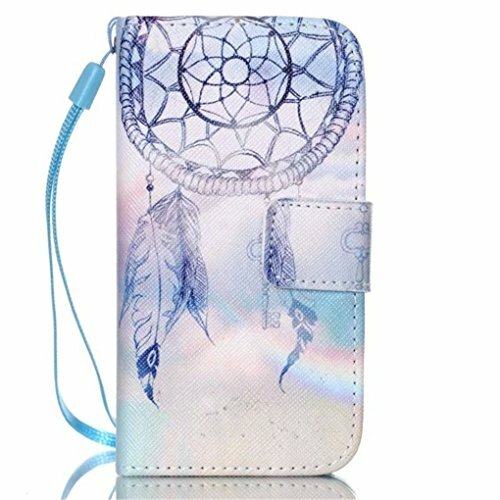 Durable Lightweight.The cases are not only visually stunning but are also highly practical and provide robust phone protection. Forged from high grade hard plastic, they are both durable and lightweight. 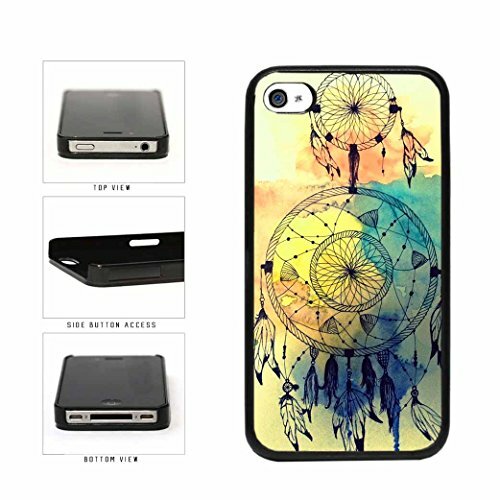 Iphone 7/ 8 Plus 5.5 inch Case Hard Plastic Snap-on Slim Fit Cover Express your life philosophy with this exquisite-looking design phone case. 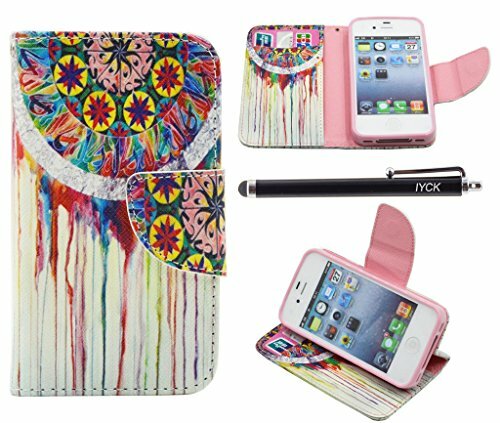 picture made of high quality printing technology decorates an amaing phone for you precise cut-out access to all handset controls, buttons and ports including charger port made of environmental protection sturdy plastic material holding comfortably with light weight, ultra slim and simple shape unique fashionable design let others envy you and a good idea sent as gift for friends and families About [email protected]: Creating excellence with professional! SPRAWL is a new Fashion Consumer Electronics Brand. We are committed to providing customers excellent Consumer Electronics Accessory, and other sports' products. 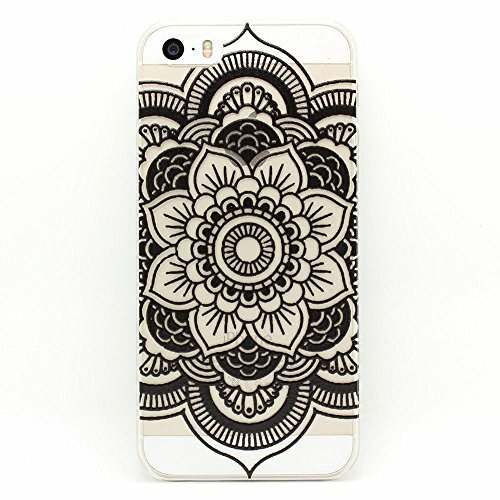 Our goal is to provide high quality product with reasonable price, prompt shipping,professional communication and wonderful shopping experience. As a comany always putting customers in heart, SPRAWL not only selling products, but also trying to offer customers a wonderful shopping experience. We always stand by customers¡¯ side. We love hearing what you want and trying all our best to satisfy you. Go ahead-shop in ourstore Today! Your Satisfaction is always our NO.1 priority. New design, Very novel and popular.Super sturdy and Easy To Carry.Top Quality, Cut, Elegant & Simple, make your devices lovelyAccess to all buttons,controls,camera and features. Note: Accessory Only! Device not included. 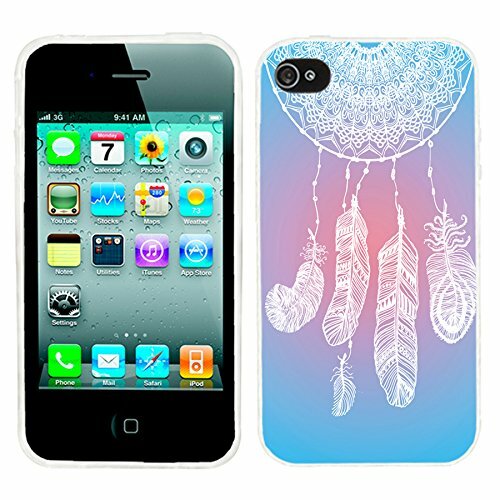 Compare prices on Dream Catcher Iphone 4s Case at ShoppinGent.com – use promo codes and coupons for best offers and deals. Start smart buying with ShoppinGent.com right now and choose your golden price on every purchase.